A few years ago I created a Syracuse Orange Men’s Basketball tribute video. I never quite finished it… nor made it how I wanted it exactly. 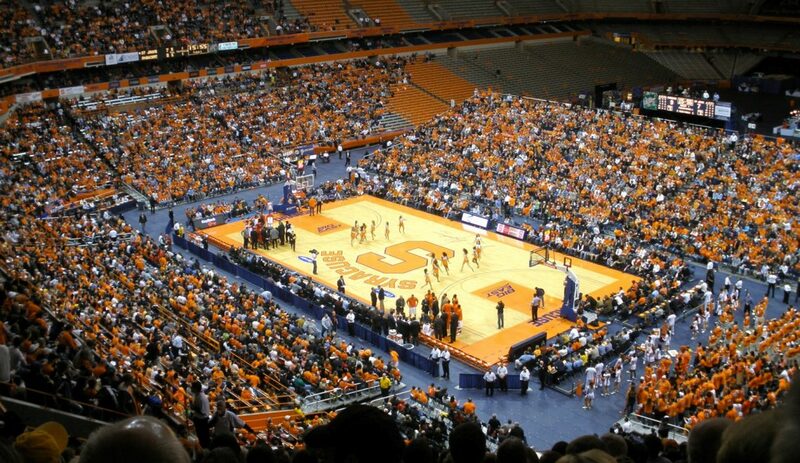 Then The Orange left the Big East and I gave up editing it and left it.